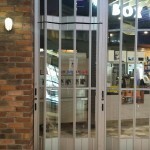 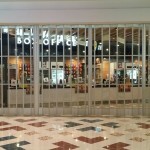 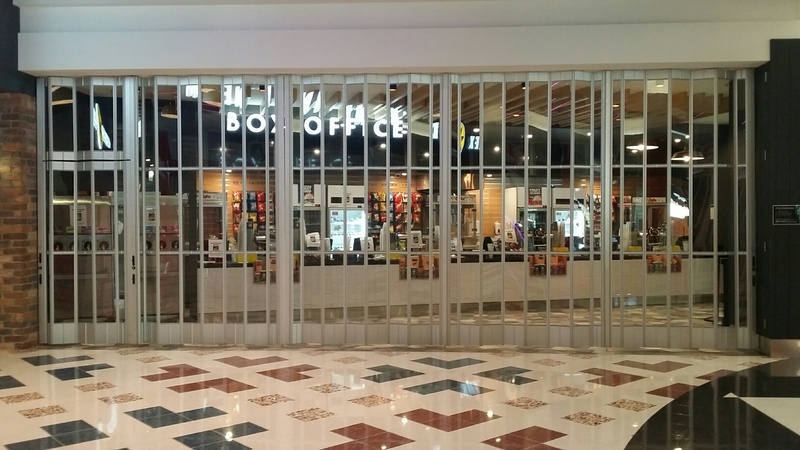 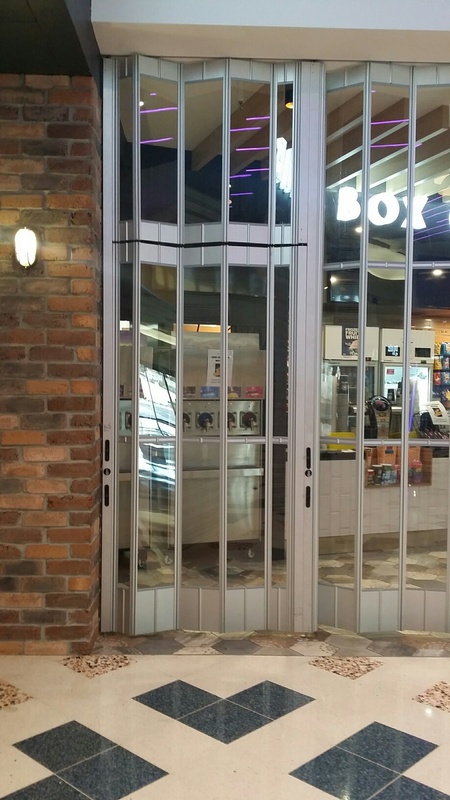 Group company – Mirage Doors recently completed the fit out of the revamped Box Office at Redbank Cineplex. 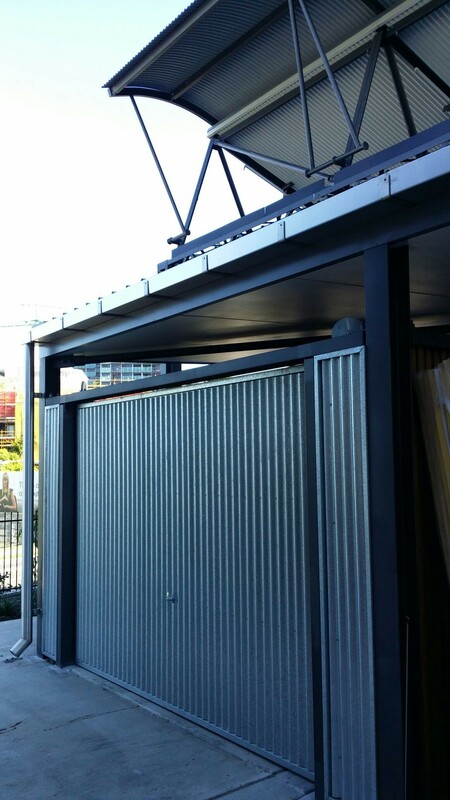 Mirage Doors supplied and fitted a new SD300 Folding Closure with a Emergency Egress Door. 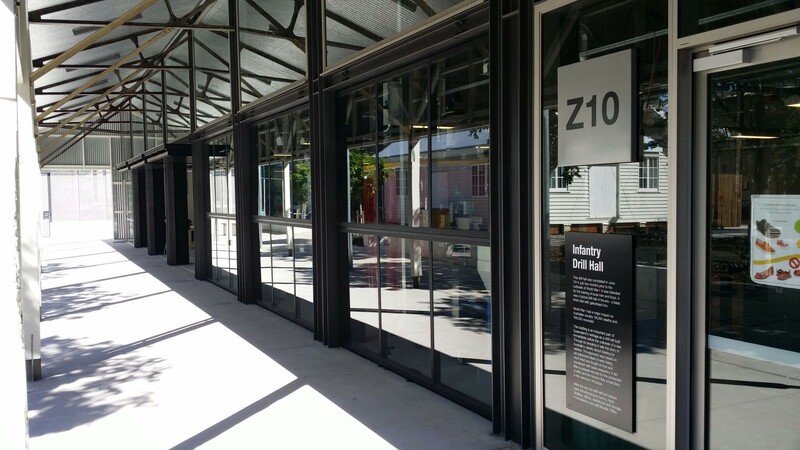 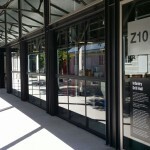 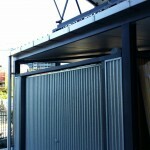 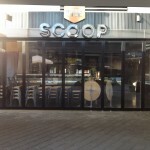 Mirage Doors recently completed the fit out of the new Scoop Ice Cream store at Macarthur Square Campbelltown. 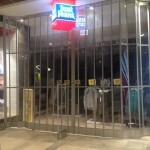 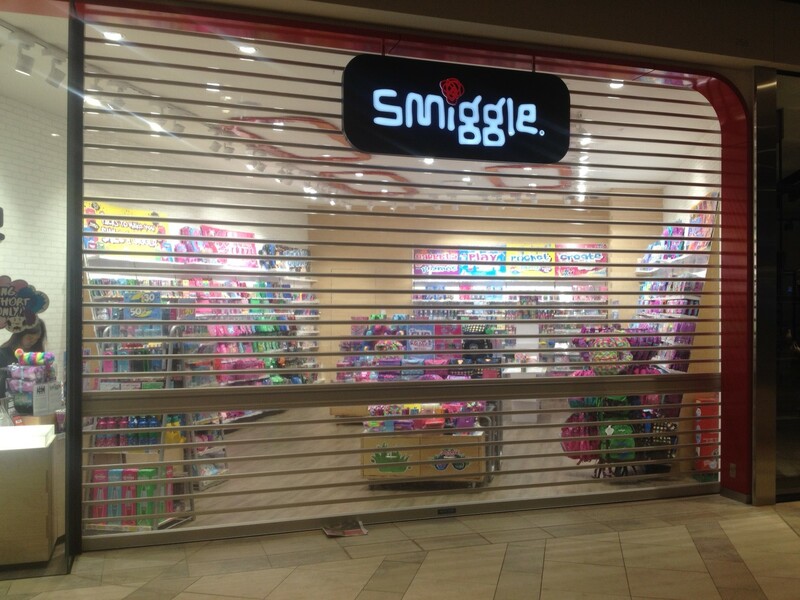 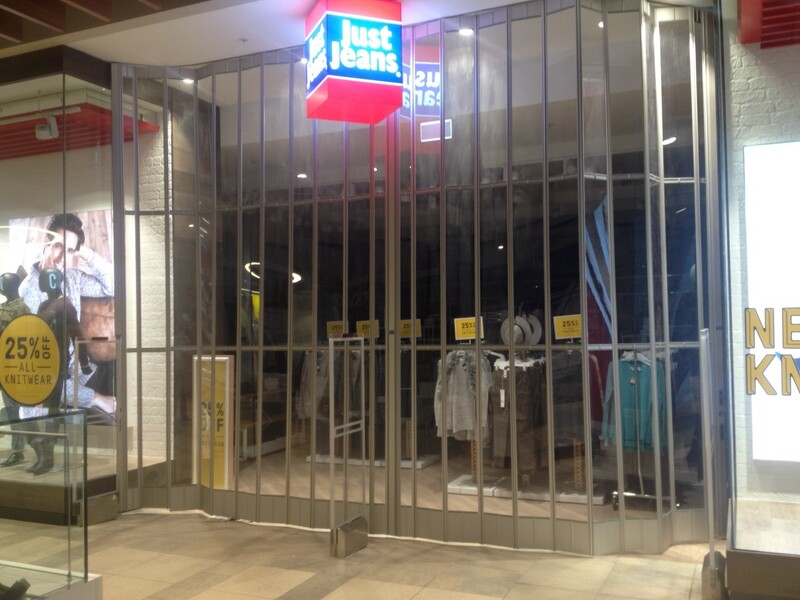 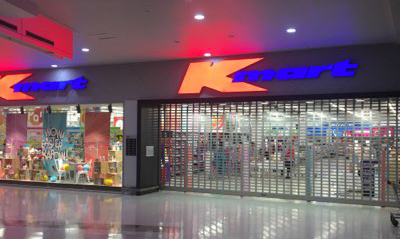 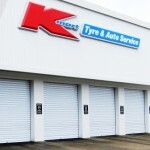 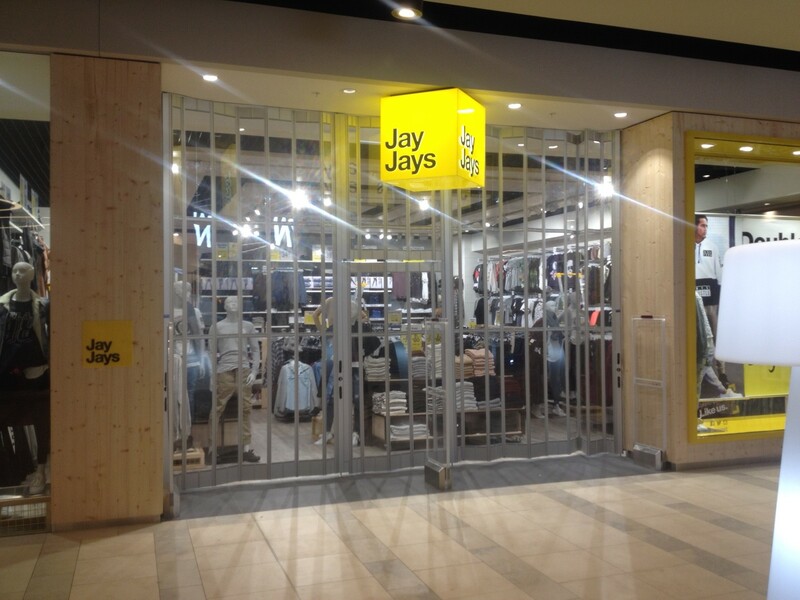 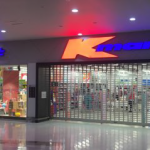 Mirage Doors supplied and fitted a new aluminium Fiesta stacking door to the front of the store.